Download the full Move-in schedule here. To promote an efficient and safe move-out, we have provided instructions on the approved process. Exhibitors are requested to follow these instructions to ensure their move-out is as smooth as possible. Exhibitors are reminded that advanced freight services are available through ABF. This service allows exhibitors to have their booth hardware collected from the MTCC after the event and shipped to you for hassle free service. Please contact Mark Romanowicz at 905-458-5888 for prices. We encourage you to avoid the Friday line-ups and pick-up your badges at the Exhibitor Registration (Level 200 - street level) during move-in on Thursday, April 6, 2017. Booth designs must adhere to the booth guidelines document (https://exhibitors.greenlivingshow.ca/wpcontent/uploads/2016/12/Booth-DesignGuidelines.pdf) to ensure all exhibitors and their products have a fair advantage to be seen. Use of canopies, platforms, specialty lighting or truss work could result in restrictions or obligations on the part of the exhibitor. Please speak with Show Management for approval. All contests must be approved by Show Management so that we can ensure compliance with Canadian law rules and regulations. 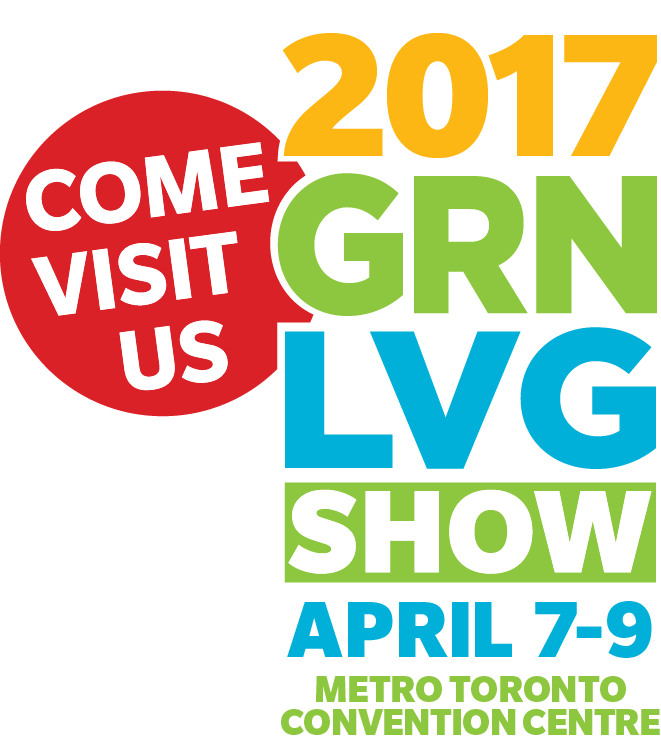 A copy of the ballot and contest rules must accompany your contest request and sent to Green Living no later than March 7, 2017. Official customs clearance services are provided by Mendelssohn Commerce. Please contact Maria Bava at 416-863-9339 ext. 234, if any materials are coming from or going to a non-Canadian location. 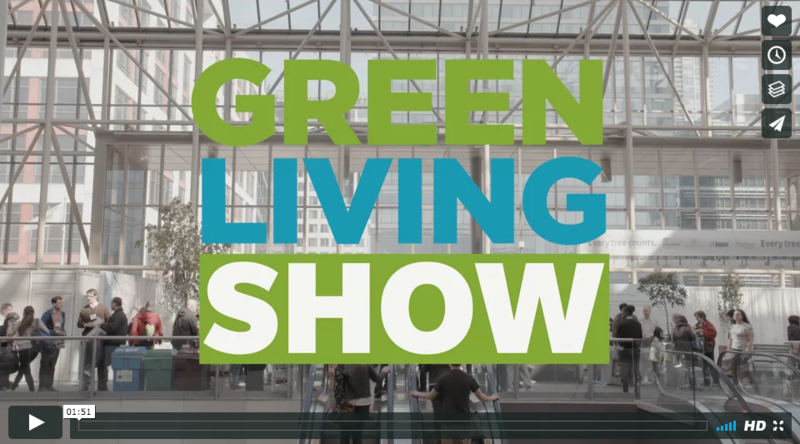 For your interest, the Show website features The Green Living Show’s green initiatives here: http://www.greenlivingshow.ca/green-initiatives/. Aside from food and beverage as well as products that have been previously been passed by our Green Screening Committee, all free handout items must be approved by Show Management. Please contact Leslie Haber at ext. 211 or lhaber@green-living.ca. Show Management reserves the right to prohibit product handouts that do not meet the standards of the Green Screening Committee. With paper pamphlets and brochures, we ask that you keep these handouts to a minimum. Exhibitors must use FSC-certified paper and consider an environmentally sound printing process when planning for these handouts. Our recommended printer is Warren’s Waterless Printing: www.warrenswaterless.com. Thu, April 6, 2017, 8:00 a.m. – 11:00 p.m. | Fri, April 7, 2017, 7:00 a.m. – 11:30 a.m.
All exhibits must be show ready by 11:30am Friday, April 7, 2017. A detailed move-in schedule, including time and date, will be sent out to all exhibitors by the end of February. To promote an efficient and safe event move out, we will provide a scheduled move out time, similar to the colour coded move in plan. Exhibitors are reminded that advanced freight services are available to exhibitors through ABF. 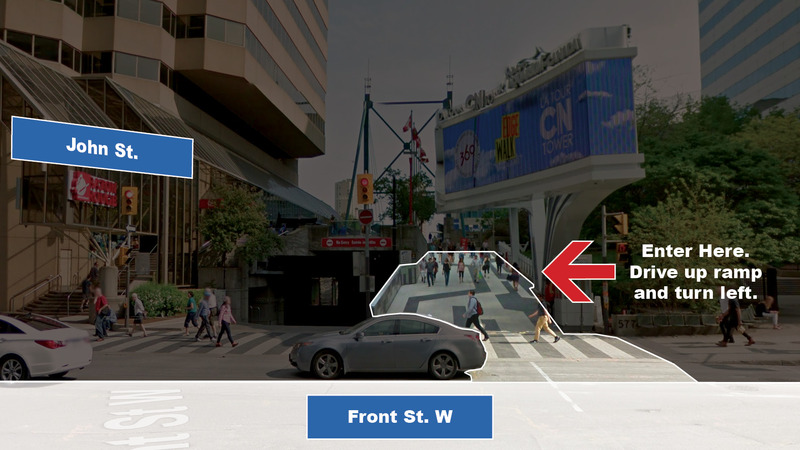 This service allows exhibitors to have their booth hardware collected from the MTCC after the event and shipped to you for hassle free service. Please contact Mark Romanowicz at 905-458-5888 for prices. ABF – Shipping of materials to and from the Show. GES – Rentals for carpet, tables, chairs, signage, in-booth forklift etc. as well as questions regarding move-in/move-out. HKMB – Temporary insurance coverage. Mendelssohn Commerce – Customs Broker. MTCC – Exclusive cleaning, parking, internet service, phone services. SHOWTECH Power & Lighting – Exclusive electricity, sign hanging, plumbing. Please submit a copy of your Toronto Public Health application by fax (416-642-1711) or email (lhaber@green-living.ca) no later than Friday, February 24, 2017. NOTE: For security reasons, improperly marked packages will be refused. Only prepaid shipments will be accepted on site. No advance shipping is accepted at the MTCC until Move-In day on April 6, 2017. Please advise your shipper to deliver directly to your booth starting April 6th. Please review the list of forms below, to ensure you and your booth meet all necessary criteria. Please be sure to complete the mandatory forms listed. Placing this avatar on your website and help drive traffic to your booth. Let everyone know where you’ll be from April 7 to 9, 2017! We also suggest using these assets on your social networks, in e-blasts or newsletters, and use the hashtag #GLS17.